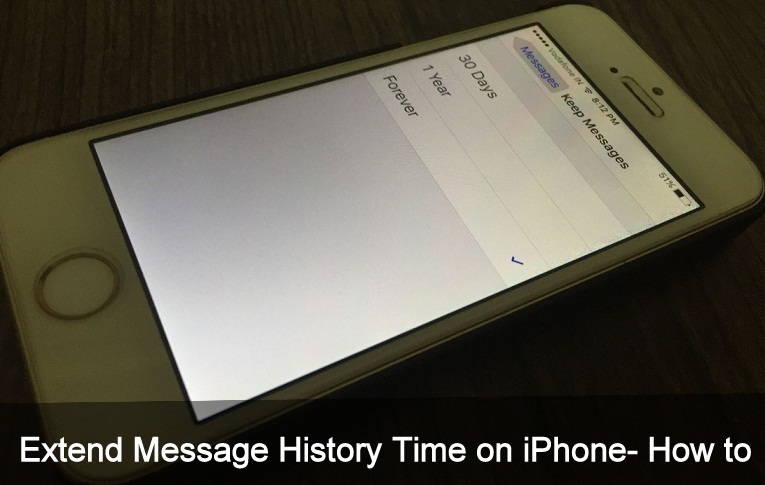 In iPhone, there are many hidden features that many folks don’t know even they use from longtime Such as hide home screen apps to delete message history automatically. But you can here magic behind about auto delete message feature. 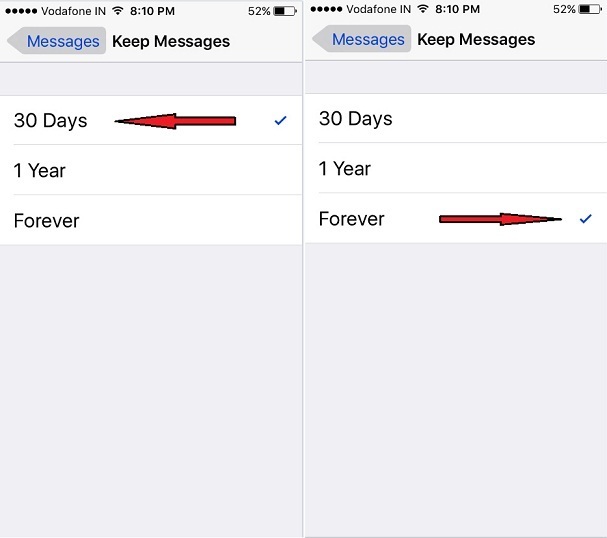 Generally, messages conversion saves until the 30 days on your SIM enabled iPhone. After 30-days, it will delete automatically. It is an Auto-delete feature of the tech giant Apple’s iOS. But what for that messages history that you needs more than one months. So you can either take it as the backup with iTunes or must extend message history time on iPhone. We know that, several messages history is to be most important for the users. 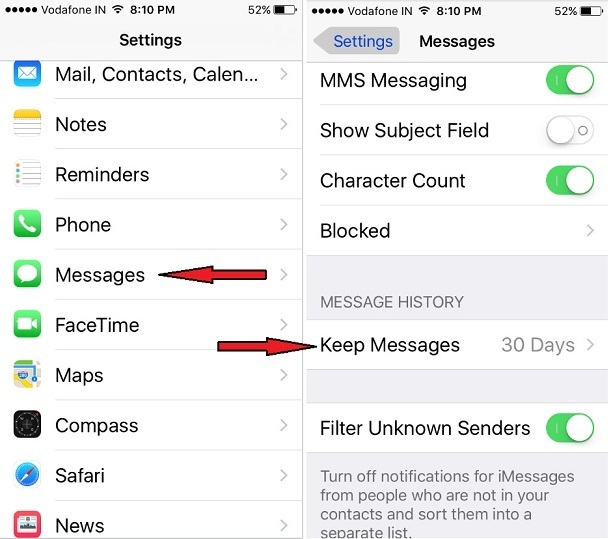 So to keep your message history on your iPhone up to a year or forever then below given guide will help you to disable auto delete message history on iPhone. Note: While you try to change message history from forever to Year or 30 days duration at a time you will be getting a pop-up, it will asks you delete older messages. This will permanently delete all text message and attachments that are older than 1 month. Step 1.Go to Settings app on your iPhone. Step 2. Tap on Message. Step 3. Now Scroll down the screen and tap on Keep Messages. So, choose 1 Year or Forever as your message history requirements and get enjoy. So please even you agree with this condition then you can do it. If you don’t want to go with them, then leave as it is.